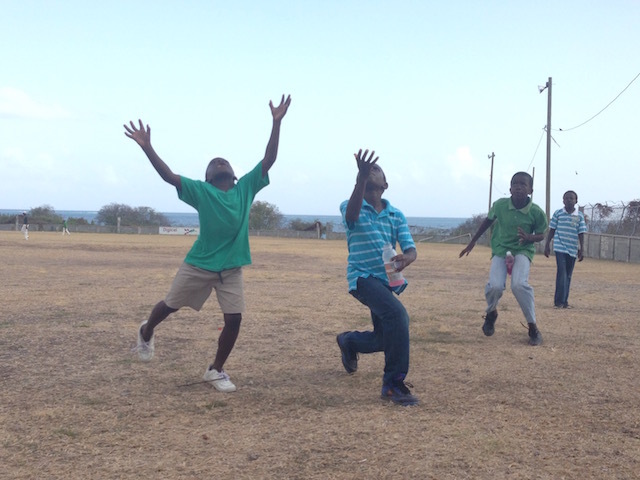 I’ve met the most wonderful people in grass roots cricket in Antigua. It started by watching Fire In Babylon, the documentary about the West Indies cricket team that dominated during the 70’s and 80’s. This is sport with a higher purpose that fires up your heart. You must watch it. During apartheid in South Africa, the West Indies cricket team, led by Viv Richards, had a message for the world – that the black man is a free man – and they channelled all that fierceness and fire into their sport and became the best in the world. There is magic in that fire. Three weeks later I was sat with Sir Andy Roberts, the legendary fast bowler from that very team at my local bar. 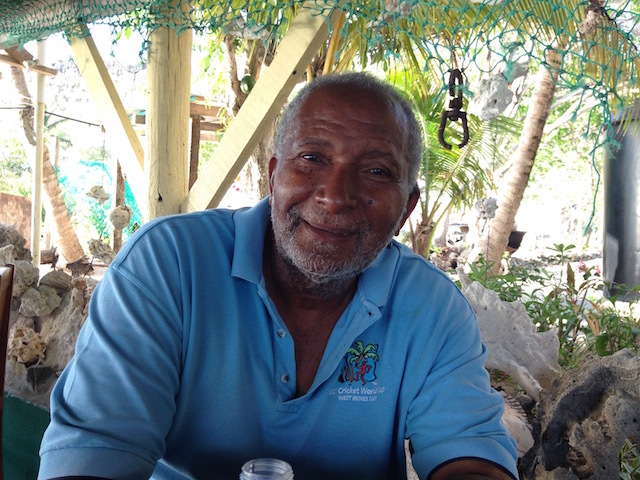 Andy is from Urlings village and was the first Antiguan to play Test cricket. I’d been to watch Urlings Cricket Club and it was fantastic! The pitch scorched from the blazing sun. Caribbean music blasts over the Tannoy for every four, six or wicket. The younger kids are the first to arrive and last to leave practicing their bowling non stop, often no shoes, no pads – raw talent. There’s a wealth of national and international experience in the senior players. I’ve been so lucky to be part of a lot of grass roots football around the world and Urlings CC has the magic. What is missing are the facilities to bring it all together. 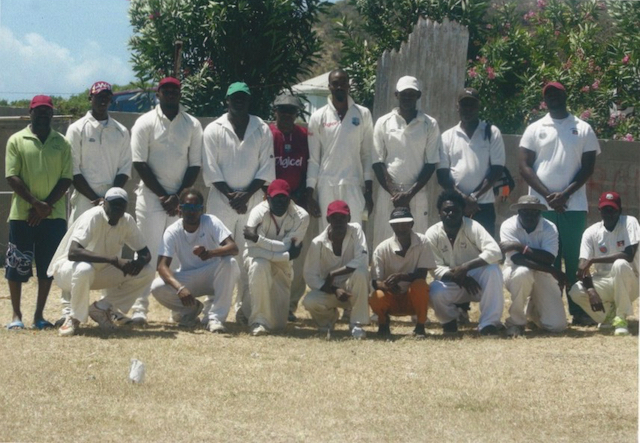 “A club house will provide much needed facilities, pride and focus to bring this talent through to the club and national level in Antigua and Barbuda.” said Andy Roberts. The kids inspired me. They are special. I think they’ve already bowled 10,000 hours at 8 years old! To support that talent and dedication I’ve set up a fundraising campaign. Take a look: http://www.gofundme.com/UrlingsCC. It would be great if you can contribute. One big thank you! 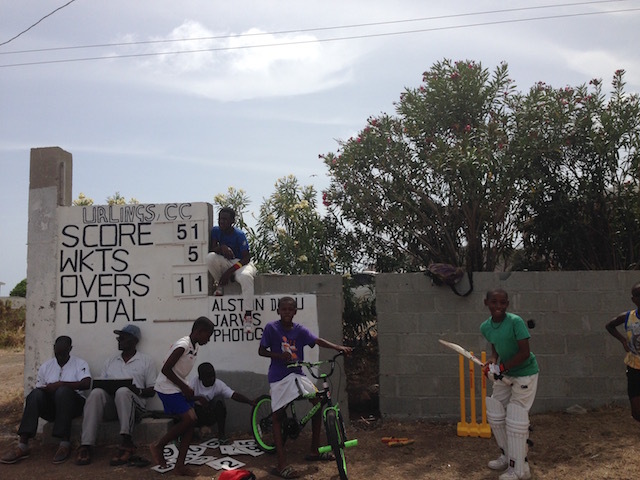 And please do visit when it is built and cricket season in Antigua & Barbuda is open.